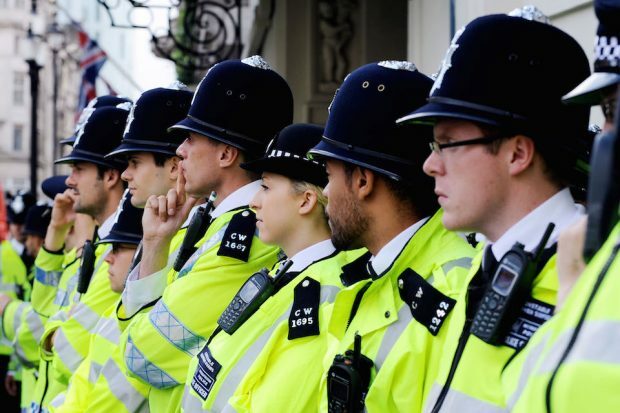 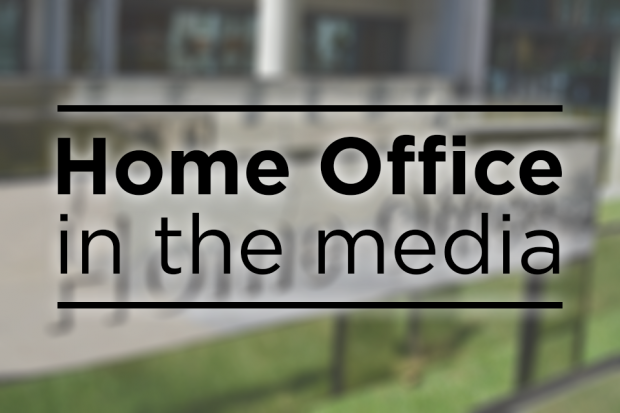 Today's Home Office related stories include coverage of Wiltshire Police's investigation into allegations of child sexual abuse and the new Stalking Protection Orders the Government is introducing. 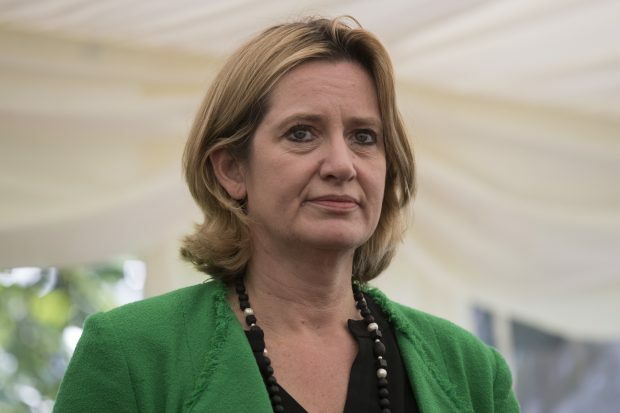 There are a number of high-profile stories relevant to the Home Office running this morning with coverage of police funding, new immigration checks on bank account holders, and funding for an investigation into child sexual abuse allegations. 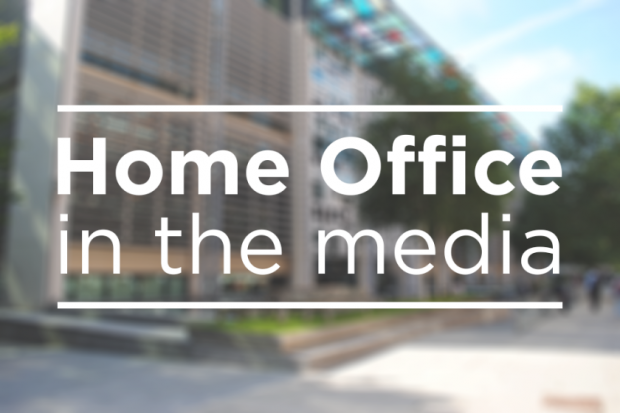 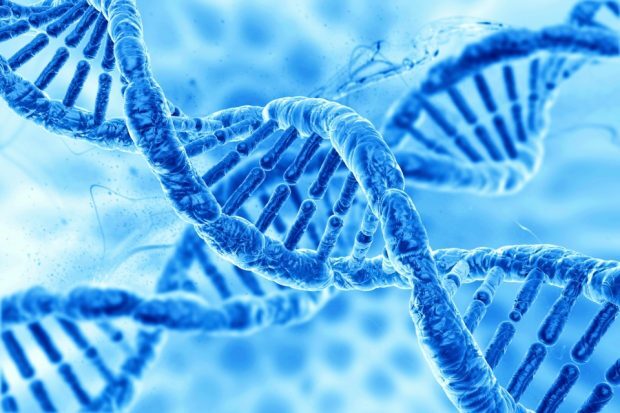 Today's media coverage includes reports on migration statistics, the Home Secretary's commission to the Migration Advisory Committee (MAC) on students, Home Office letters sent in error to EU citizens and images stored on the Police National Database. 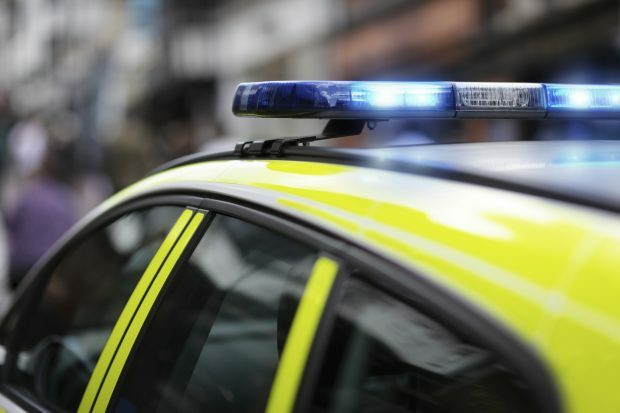 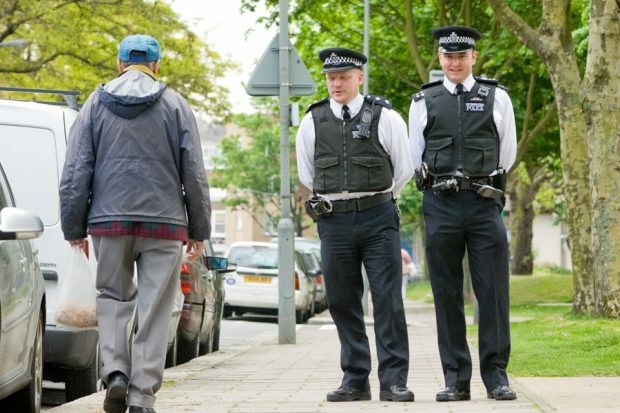 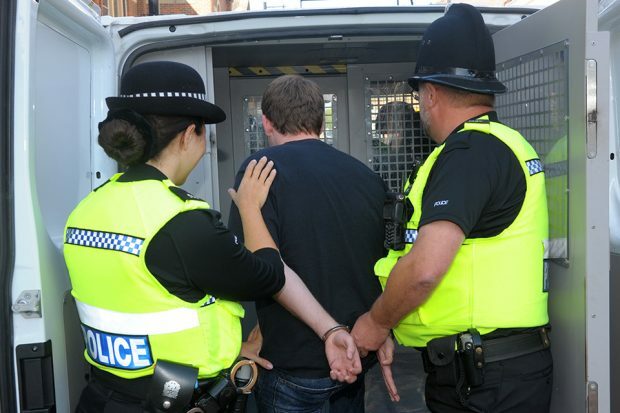 In the news today there are reports on police stop-and-search powers and the conviction of two people smugglers stopped by Border Force officers in Northern France.